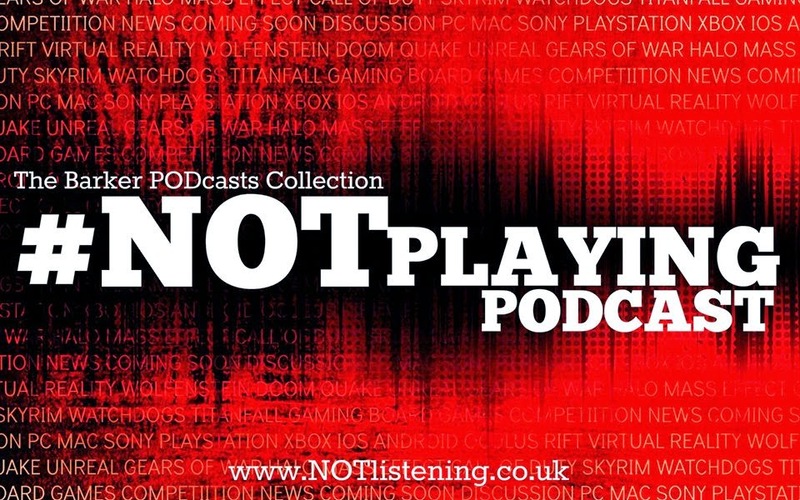 To make up for last week's pitiful solo effort we've drafted in Marcus from the #NOTwatching Podcast to share his recent experiences with a certain mobile game that's taking the world by storm right now. How much traffic did he dodge? How many corpses did he trip over? 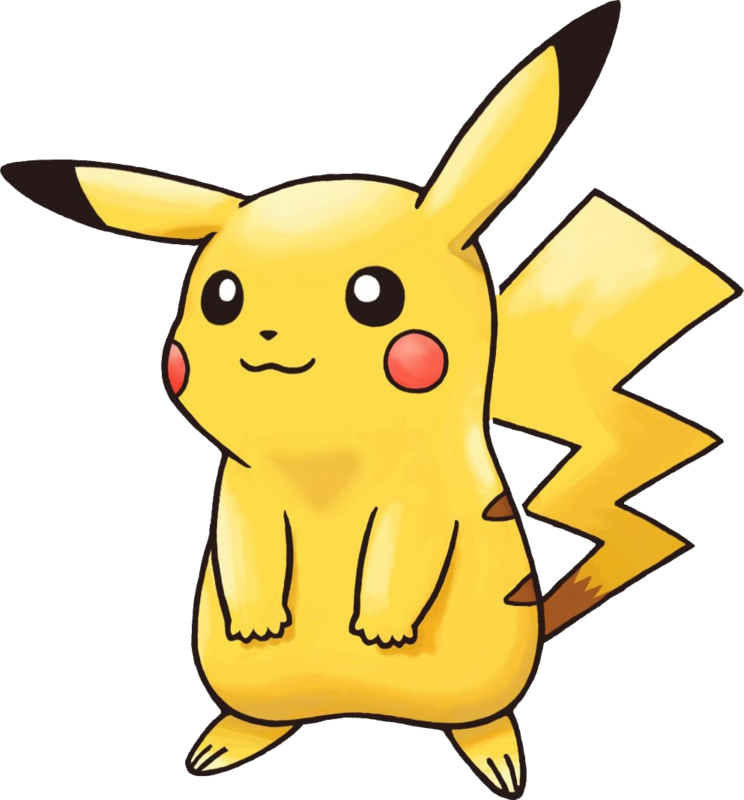 All will be revealed in this week's #NOTpikachu Podcast!